Aloe Vera is a type of cacti that belongs to the Liliaceous family and is widely found in India. For years now, this plant has been used for medicinal purposes and skin conditions due to its healing nature. The aloe Vera plant is about one or two feet tall with prickly and bitter leaves, which act as a defense to keep animals and insects from feeding on the plant. The leaves hold a gooey translucent gel, also extremely bitter, and known all over the world for its unbelievable healing properties. This translucent gel is made up of around 96% water, some organic and inorganic compounds, a type of protein which contains 18 of the 20 amino acids found in the body and lastly, Vitamin A, B, C and E.
1.Aloe Vera contains antioxidant vitamins A, C and E — plus vitamin B12, folic acid and choline. 2.It contains eight enzymes, including aliases, alkaline phosphate, amylase, Brady kinase, carboxypeptidase, catalase, cellulose, lipase and peroxidase. 3.It provides 12 anthraquinones — or compounds known as laxatives. 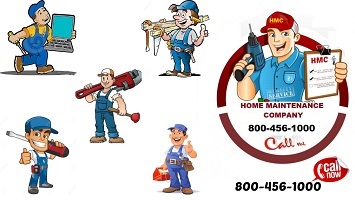 Among these are aloin and emodin, which act as analgesics, antibacterial and antivirals. 4.Four fatty acids are present, including cholesterol, campesterol, beta-sisosterol and lupeol — all providing anti-inflammatory results. 5.The hormones called auxin and gibberellins are present; they help with healing wounds and have anti-inflammatory properties. 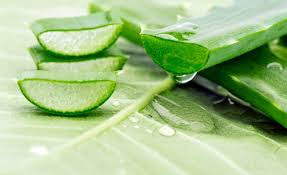 6.Aloe Vera provides sugars, such as monosaccharaides (glucose and fructose) and polysaccharides. When it comes to skin care, nothing works better than natural ingredients. Well, one such ingredient is aloe Vera. 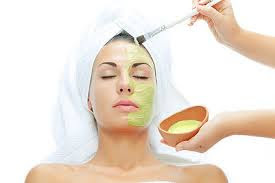 If you love pampering your skin, you probably already know of aloe Vera being one of the most potent forms of natural skin care. This plant has a gel that has immense powers to heal skin. The best part about aloe Vera is that it also works wonders for oily skin since it doesn’t have a greasy feel—something that most girls with oily and acne prone skin are always looking for. 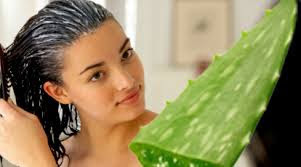 Aloe Vera increases the water content in your skin leaving it hydrated as ever. The healing properties of aloe Vera can also help treat sunburn since it acts as a protective layer on the skin and gives your skin that punch of moisture. Full of antioxidants, aloe Vera helps heal sunburn much faster. So if you’ve been struggling with sunburns for a while, get your hands on aloe Vera, stat! 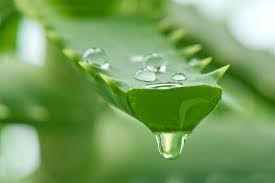 Ayurveda refers to aloe Vera as the miracle herb that can be used to treat wounds, minor cuts, dry skin and severe burns. 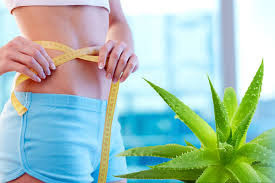 Aloe Vera can improve the effectiveness of your diet and maximize your weight-loss potential. With ample amounts of vitamins and minerals that contribute to weight-loss, as well as amino acids. Aloe Vera can put even the best conditioners to shame. It is moisturizing in nature, and hence, strengthens your hair and adds shine. 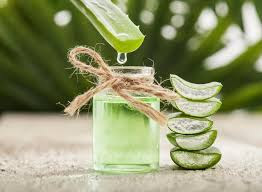 Ingesting two tablespoons of aloe Vera juice per day can cause blood sugar levels to fall in people with type 2 diabetes, according to a study in Phytomedicine: International Journal of Phytotherapy and Phytopharmacy. This could mean that aloe Vera may have a future in diabetes treatment.